This week’s challenge is: TWO SUBJECTS. I’m using two photos for this one. 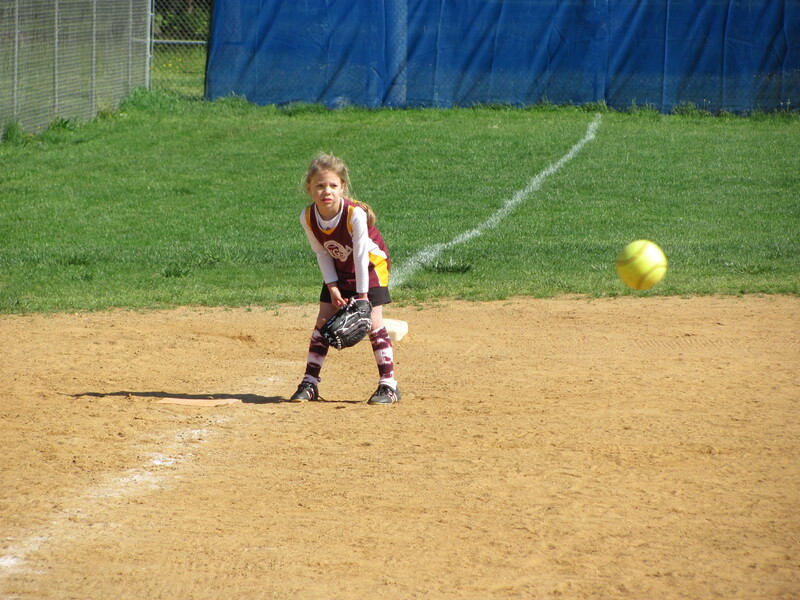 The first is of my middle daughter, Allison, playing softball. She’s keeping her eye on the ball! 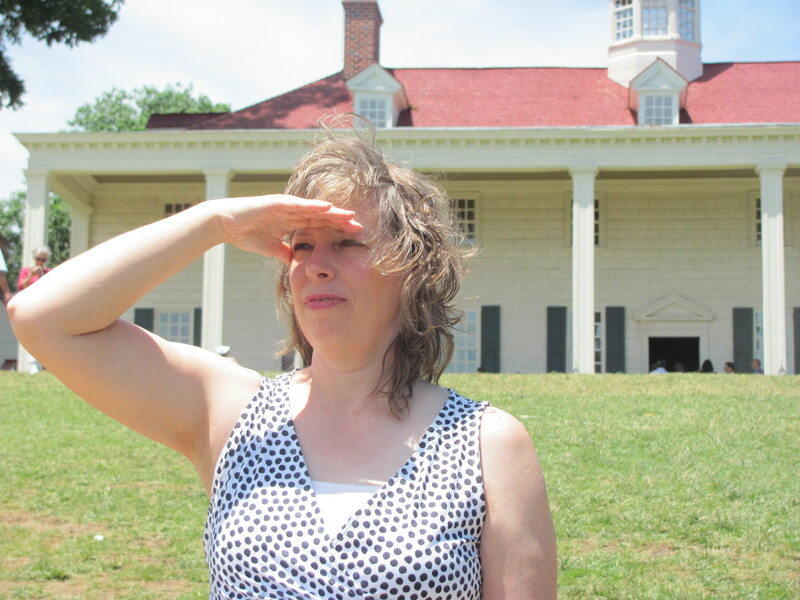 The second photo is of my lovely wife, Randa, on our last anniversary. Can you guess where we spent the day? Thanks! I especially enjoyed your photo of Maz. a lot of heart in both of these! Thanks! They are both close to my heart! The most important subjects in our lives are the people we love and love us. You have a beautiful family. I wish you all life’s generous blessings. Wonderful photos. Thanks! Beautiful subjects help to make beautiful photos!